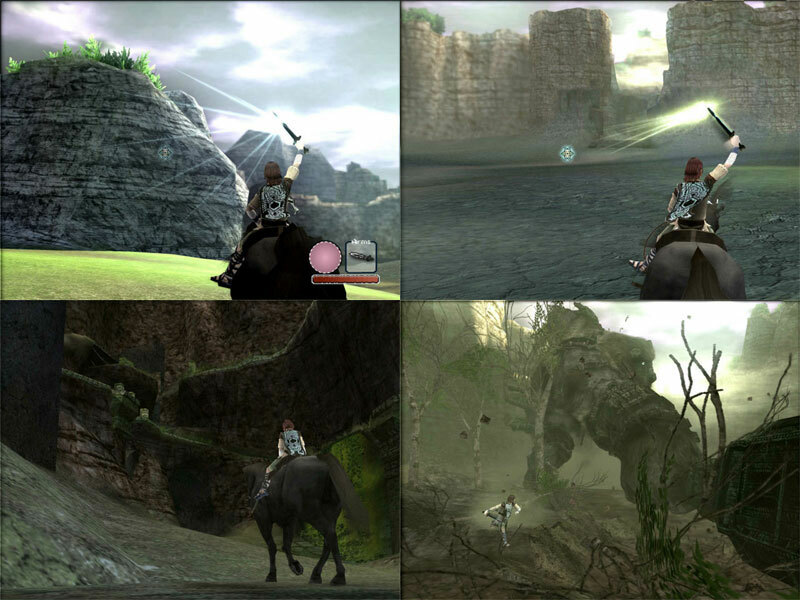 With interesting side quests such as finding all the mushrooms, players get to gallop through the wide, expansive game area on steeds in a great feel of freedom like a nomad through Outer Mongolia with the wind effect adding to the feel. Strewn throughout the world are what looks like Roman ruins. Pierced with strong shards of like amongst the atmospheric shadows, players negotiate tight crevices, Yet few will forget their first encounter with the Colossus. 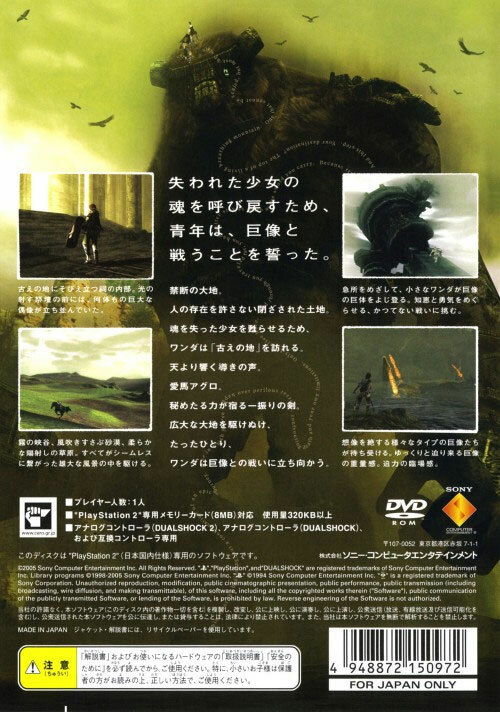 Up there with Ico on the system and one of the finest on any system. Beautiful, emotive, immense, Colossus. 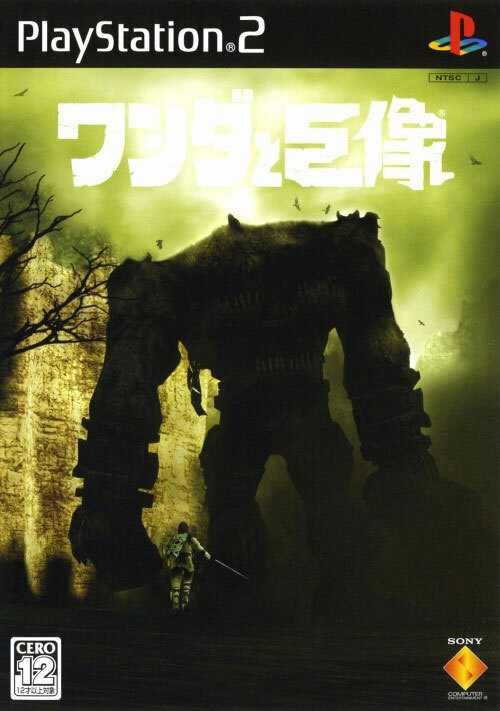 Known as the Shadow of Colossus in the West.